The Wall Street Journal has reported several key pieces of the massive Sprint-Softbank deal, in which Softbank will pay $20 billion for 70% of Sprint. According to the Journal, as part of the larger deal, Sprint will take control of Clearwire, a company of which it currently owns 48%. This will allow Sprint to continue using its spectrum, and likely grant Softbank technical assistance as it tries to build a high-speed wireless network in Japan using similar technology. For Sprint, however, it’s an acquisition in which it finds itself the manager of a technology that it’s quickly leaving behind. The company has long since stopped purchasing new WiMax phones, in favor of LTE. Let’s go over this quickly, as with three parties it is confusing. 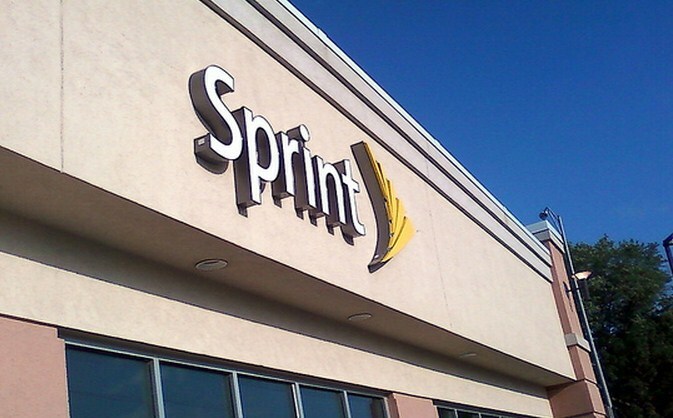 Sprint owns nearly half of Clearwire, but not enough to exercise control. Softbank wanted “entry into the U.S. market,” and Sprint needed cash. Clearwire loses money, and has large amounts of debt. Thus, to own it would be risky, as taking on external debt is never an exciting position. However, Sprint is less appealing if Clearwire goes under, as it currently uses Clearwire spectrum (at least for now), and it would not have the asset on its books any longer. Thus, Sprint takes $20 billion from Softbank, picks up more total ownership in Clearwire to control it – thereby securing whatever Softbank wants out of it completely – but dodges its financial obligations. It’s a winning move for nearly everyone, except perhaps for current Clearwire investors who may have preferred an outright sale. What Sprint worked out with other Clearwire owners is not known at this time. The size and impact of this collection of deals make it quite interesting, especially as it will impact nations on either side of the Pacific. If terms of all the above deals shake loose, we will bring them to you.